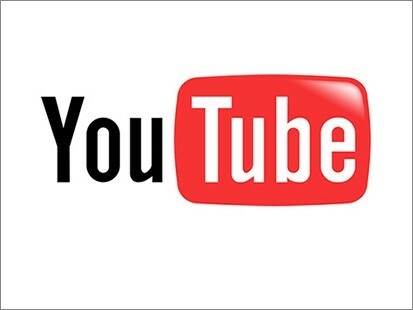 It's the announcement many have been waiting for: YouTube, which is owned by Google, is now transcoding all newly uploaded videos into the WebM format. This news comes from a post on the YouTube corporate blog. The post said that this was just a first step, and that soon YouTube's entire catalog will be transcoded to WebM. As a reason for the step, YouTube cited WebM's openness. "WebM is an open media file format for video and audio on the Web. Its openness allows anyone to improve the format and its integrations, resulting in a better experience for you in the long-term," the post says. For it's WebM encoding, YouTube is starting with the most-viewed videos. It has already encoded 30 percent of the video library, which accounts for 99 percent of the site's views. Does this mean that YouTube will drop H.264, the more widely supported codec that powers most HTML5-compatible video? No, YouTube will continue to support it. While its certainly important for YouTube to support WebM, which is the HTML5 format of choice for Google's Chrome browser, the company clearly sees the value of streaming H.264. The post mentions that YouTube is still creating an HTML5 video player and asked for interested readers to become part of the trial. MPEG LA and Google Settle: What Does it Mean? Reorganization emphasizes channels, letting viewers quickly find new videos they'll like. A top YouTube engineer gave Streaming Media Europe attendees a peek at how the video giant operates. No special camera required: 2D videos becomes 3D with one click, thanks to beta tool. 17 founding members agree to ensure open WebM development by licensing essential patents. If you're going to understand online video, you need to understand codecs. Here's a high-level look at what codecs are, as well as the variety of codecs relevant to streaming media. An explanation of HTML5 and HTML5 Video, including history, patent issues, and current use by Apple, Microsoft, Google, Adobe, and others.